Venturing through unspoilt rainforests, trekking soaring mountains, delving into vibrant city streets, exploring ancient temples…what’s a holiday without a little adventure? With so many unique cultures around the world, one of life’s greatest pleasures is travelling and exposing yourself to a life much different to yours. A cultural tour or multi-centre is a great way to immerse yourself in another country’s philosophy, and we have plenty to choose from. However, we know that sometimes all you want from a holiday is a chance to relax on a sandy beach – so why not include both on the same trip? Here are 10 of our top holidays for fusing adventure with a bit of sun soaking and relaxation. The scene: Six days of exploring Sri Lanka’s rich culture is married beautifully with a relaxing seven nights soaking up the sun on the country’s west coast. Discover the natural wonders of this beautiful country, including the UNESCO Sigiriya Rock Fortress and Dambulla Cave Temple, before rejuvenating your weary feet in the freshwater pool at Club Hotel Dolphin. The highlights: The optional visit to the Spice Garden at Matale is not to be missed – it’s a delicious insight into authentic Sri Lanka flavours and cuisine. This tour really immerses you in the unspoilt, natural beauty of Sri Lanka. The scene: Why stick to only one destination, when you can enjoy three? Mixing cultural adventure, beach relaxation and buzzing city life, this exciting tour of Malaysia offers great diversity, and truly has something for everyone. 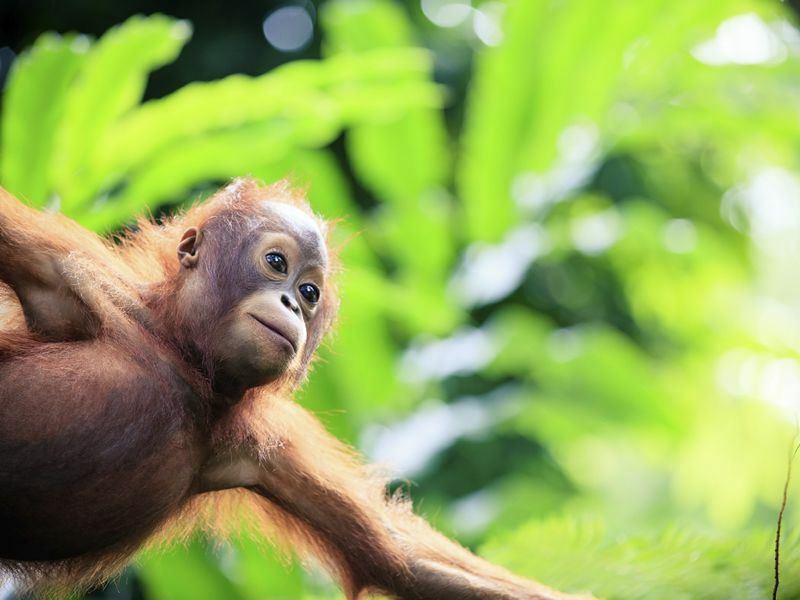 Four nights in enchanting Borneo is spent discovering verdant rainforests, whilst your four nights on the beachy island of Langkawi has complete rejuvenation is mind, getting you ready for two nights of exploring Kuala Lumpur’s vibrant city. The highlights: Each destination has its own highlights. In Borneo our favourite part is the amazing trekking experience, venturing up Mount Kinabalu’s protected mountain top trail for jaw-dropping views. In Langkawi you’ll enjoy an authentic Malaysian experience, including the brilliant Para Malam Night Market, which fills the air with sumptuous smells. Lastly, in Kuala Lumpur we love visiting the KL Petronas Towers for a unique view of the city’s soaring skyscrapers. 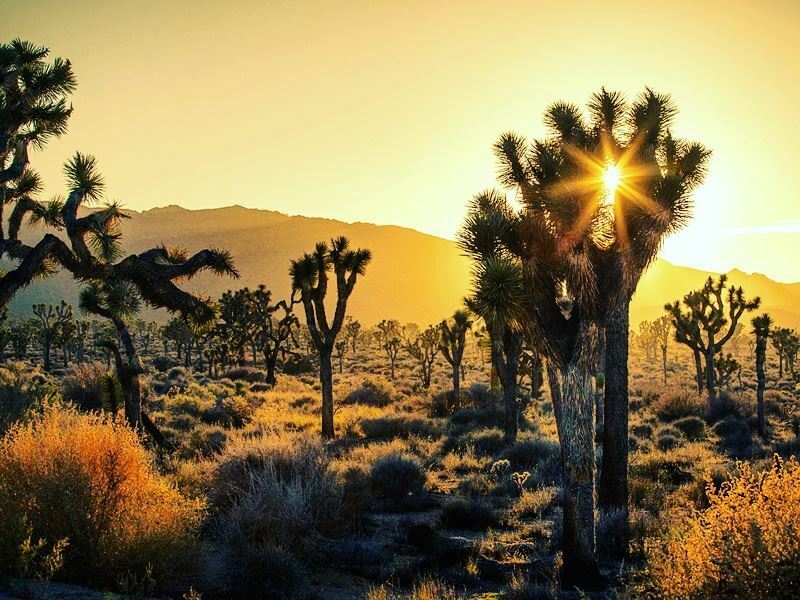 The scene: Western America is full of gems, from the cool streets of LA and San Francisco, to the dramatic natural marvels at Yosemite National Park and Death Valley. You’ll see it all on this lively eight night tour, and see a wonderful mix of beach, vineyard, city and park. Starting and ending in LA, if you fancy a bit of R&R after discovering all the west has to offer you could even extend your stay in LA, or change the sceneries up a bit with an unforgettable trip to Hawaii. The highlights: Those looking for a touch of old-school American nostalgia and charm will love the West, including the bright lights of Las Vegas and interesting sightseeing tours through the bustling San Francisco districts. However, the National Parks are one of the best highlights, offering memorable views including the Bridal Falls and El Capitan in Yosemite National Park. The scene: Starting with a relaxing few days in the tranquil beach resort of Khao Lak, you’ll then embark on a thrilling adventure through Khao Sok National Park and Cheow Larn Lake, taking on exhilarating activities with a touch of Thai charm. The highlights: Khao Lak is a truly beautiful spot, with sugary sand beaches and swaying palms, but the real highlight comes when the cultural adventures start. 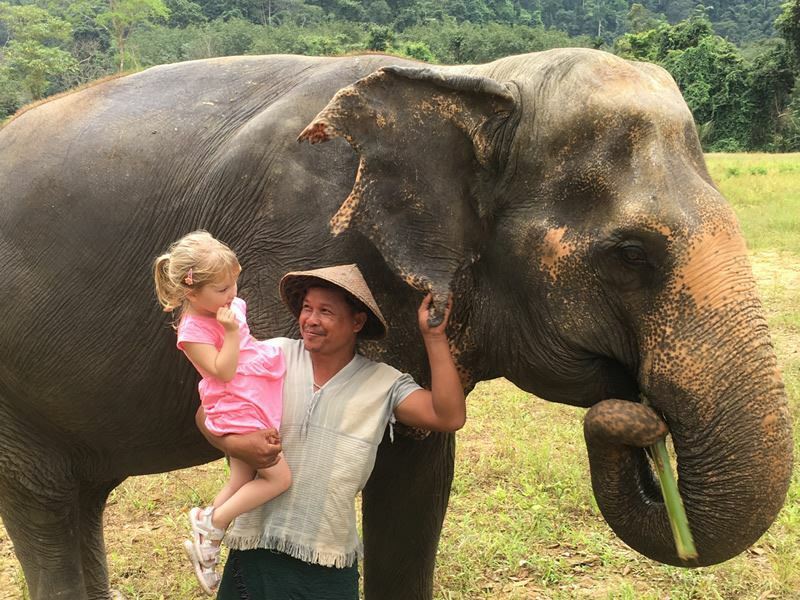 A stay at Elephant Camp sees you canoeing down the Sok River and getting up close to magnificent elephants, whilst your trip to Cheow Larn Lake gives you the chance to venture on a brilliant jungle trek to spot exotic birds and curious monkeys, and stay in a floating suite. The scene: Philadelphia, New York, Memphis, Nashville, Washington D.C....America is your oyster on this incredible 12 night tour, packing in some of the best American cities in one exciting stint. As the tour ends in Miami, why not extend your stay and lap up the sun? Or take a short road trip along the Florida Keys, ending in Key West for a delicious key lime pie. 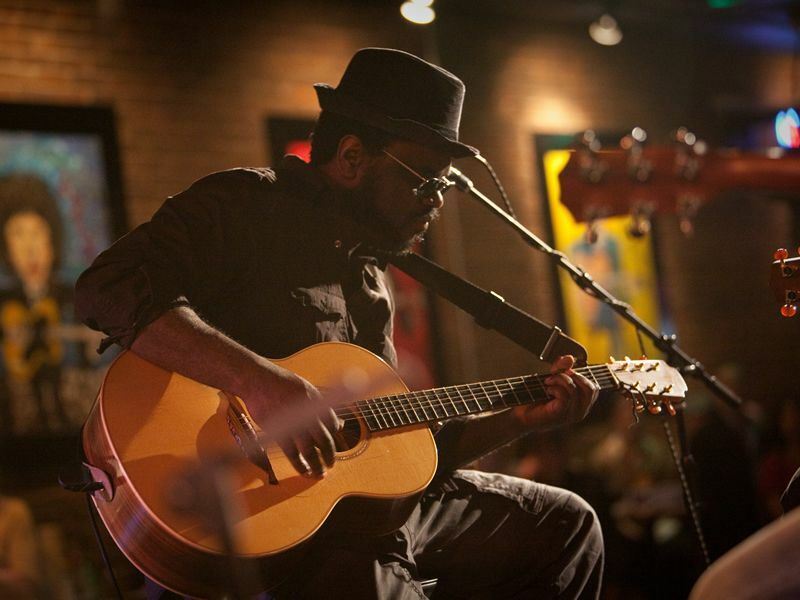 The highlights: With so many cities to see, it’s hard to pinpoint just one major highlight. A city tour of Washington D.C., a trip to Elvis’ spectacular Graceland mansion, tucking in to fresh New Orleans fare, discovering the soaring Blue Ridge Mountains – need we say more? The scene: A six-day private tour of Sri Lanka offers the perfect way to really delve into the country’s rich culture, with exciting excursions to the likes of Dambulla Cave Temple and Ramboda Falls, as well as ample opportunities to hear Sri Lanka’s fascinating stories. 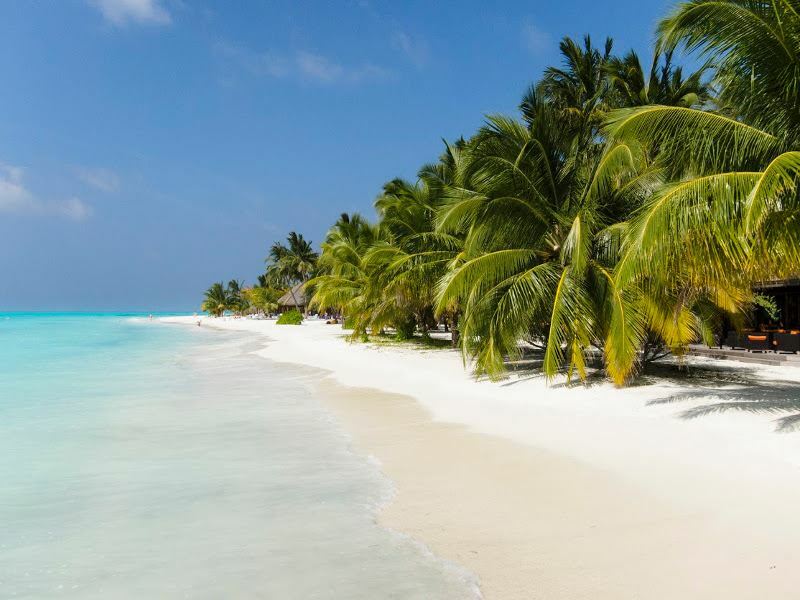 Afterwards, you’ll be able to whisk yourself away to the crystal clear waters and powdery sands of the Maldives for seven nights of wonderful R&R. 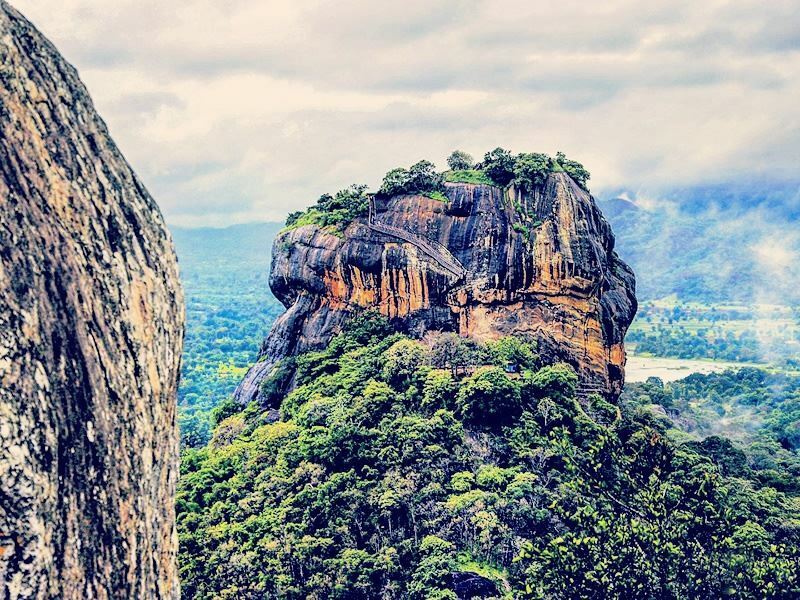 The highlights: Sigiriya Rock Fortress, Nuwara-Eliya, the Temple of the Sacred Tooth Relic…your tour of Sri Lanka is full of incredible moments, which is best reflected on whilst lying on a sunny beach and tucking into fresh seafood at the beautiful and secluded Meeru Island Resort. Bliss. The scene: This awesome bush to beach adventure is a truly authentic African experience, filled with rustic lodges, wildlife abundant game drives, and dining under the stars. The first five days are spent on safari, spotting elegant animals and enjoying the National Parks, before a decadent seven night stay lying on the beach and taking part in exhilarating water sports. 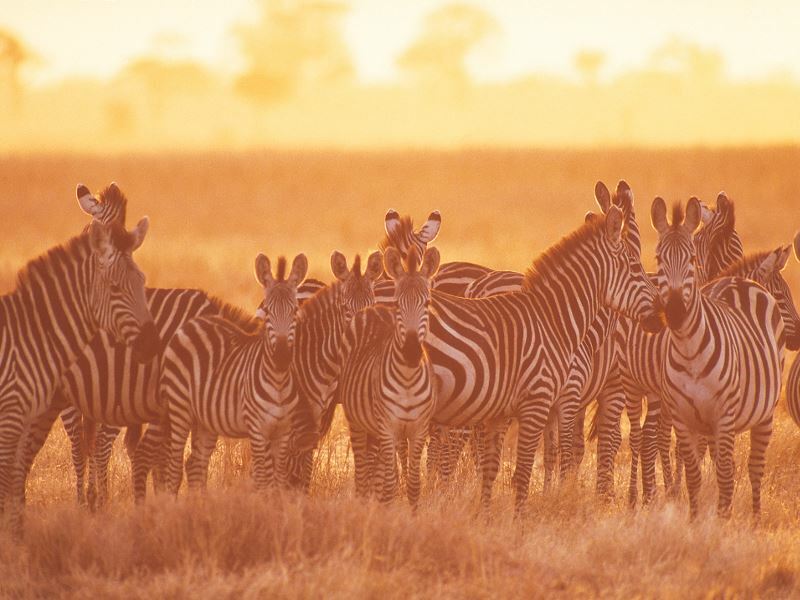 The highlights: A trip to the Ngorongoro Crater will certainly take your breath away – this natural phenomenon is a humbling experience, and one you won’t want to miss. Your beach stay at Dream of Zanzibar is a highlight too, we love the tranquil atmosphere here and the range of tasty local cuisine. The scene: The first three days are spent relaxing in Bali, getting used to your surroundings and enjoying the luscious landscapes fringed by sugary sand beaches and full of rich history. 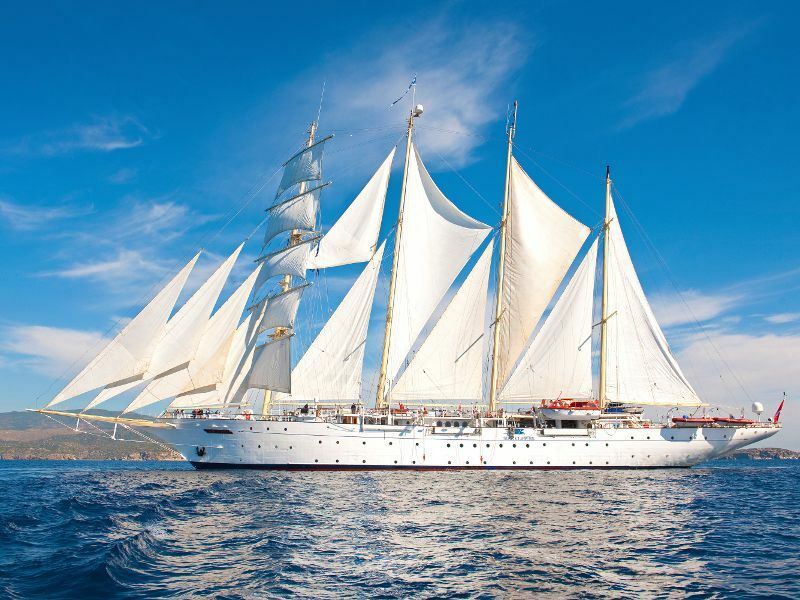 Your next nine days will then be spent on board the Star Clipper Cruise, on board a ship that offers a gentle nod to old-time sailing ships, yet still providing the utmost comfort and modern luxuries. The highlights: The Star Clipper Cruise is a great way to mix relaxation with adventure, spending days sunbathing on the ship’s sundeck, before spending the afternoons exploring secluded, unspoilt islands. The Komodo National Park is teeming with beautiful wildlife, including sea turtles, orange footed scrub fowl, and fascinating komodo dragons, whilst Gili Meno’s azure waters are perfect for a lively scuba dive. The scene: British Columbia is known for its incredible natural beauty, but this adventurous trip gives you the chance to dig a little deeper. 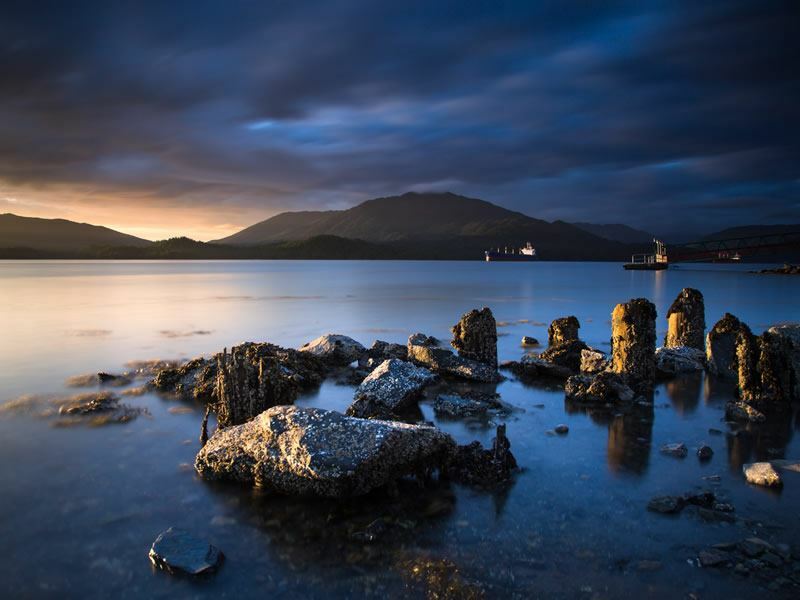 Discover the engaging museums and galleries in Victoria and Vancouver, stay overnight in remote communities, and then journey along the rugged coast including the seaside city of Prince Rupert on board a scenic cruise. The highlights: This tour offers a unique kind of beach relaxation. Instead of sunning yourself on a sandy beach, you’ll be cruising close by to the Alaskan border, spotting magnificent wildlife including orcas, seals and eagles and passing charming seaside towns. 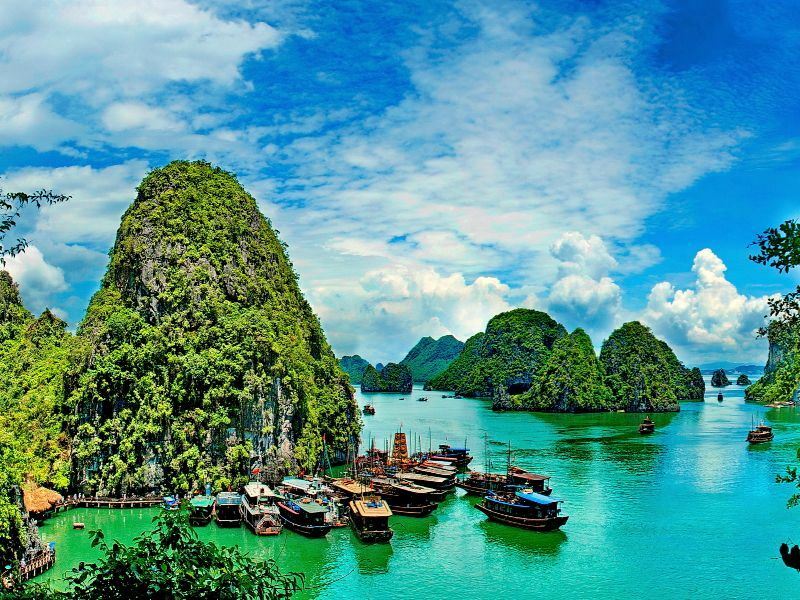 The scene: Vietnam is an eclectic hub of impressive culture and untouched beauty. It’s an essence hard to capture on a page, and so we suggest embarking on this humbling tour, taking you to the hot spots that are rich in culture and heritage. 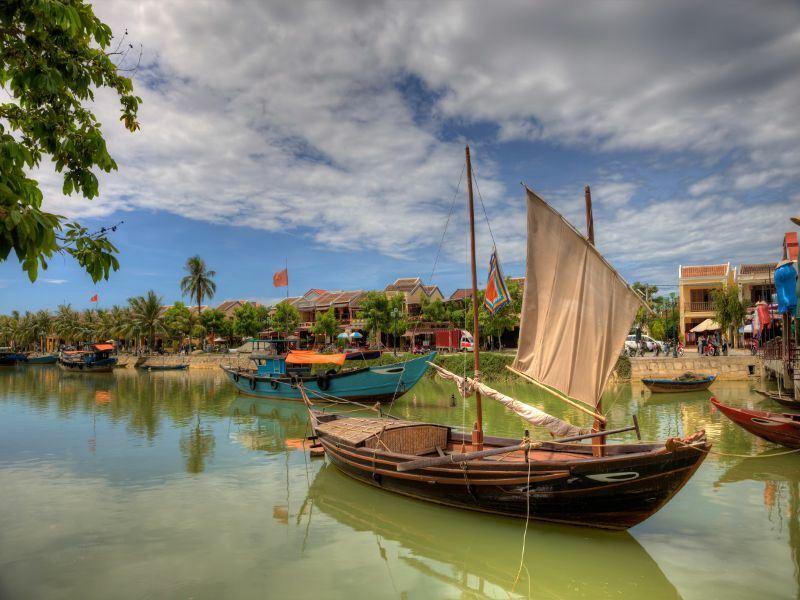 From cruising the Mekong Delta and staying on a junk boat in Halong Bay, to wandering around local markets at Ho Chi Minh, you’ll be truly immersed in Vietnam’s charm. Afterwards, how about adding a little trip to Nha Trang? The white sands here offer something unique to the tour stops. The highlights: Meandering through Halong Bay’s floating markets and limestone karsts on a junk boat is an experience we don’t think anyone should miss. The Old Quarter in Hanoi is a must-see too, and should you have time, a Water Puppet Show is a great insight into Vietnam’s one-of-a-kind culture.